Every pastor would like to experience increased offerings! After all, more money, means more Ministry and Missions! One Big Problem. Most pastors are reticent to preach about money! Surveys in one bible-belt state revealed that 60% of the pastors in a large evangelical denomination had no strategic plan to increase offerings. Of the 40% of those pastors that said yes, half said their plan was merely an announcement in the bulletin, a brochure in the foyer, an occasional tithing testimony or an annual tithing sermon. That means, that only 2 out of 10 pastors surveyed, have a cohesive plan to preach/teach their people about biblical finances. 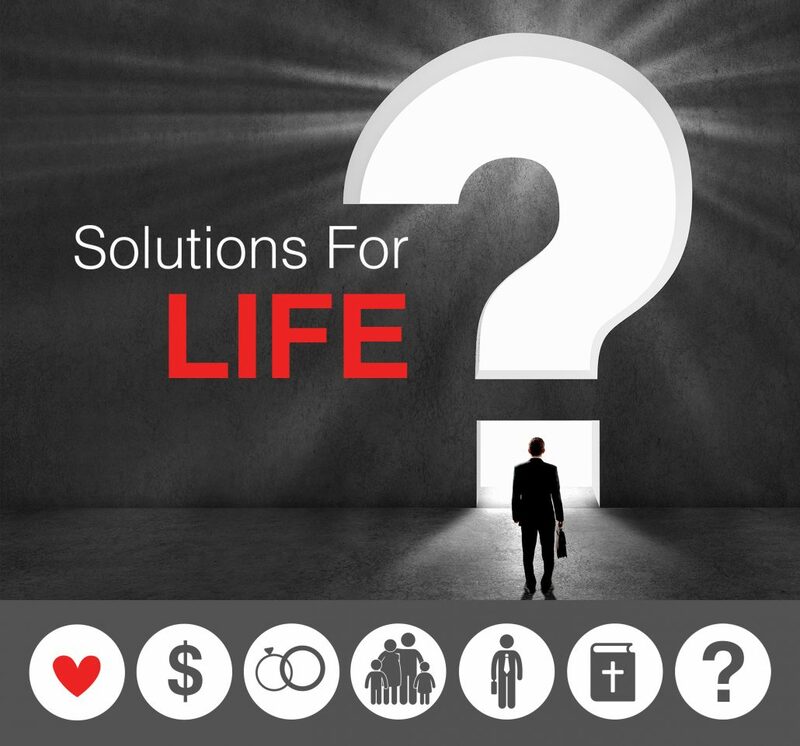 Solutions For Life is a proven resource that Michael uses to teach Discipleship and increase offerings at the same time. SFL is a series of specifically selected sermons that discusses Lordship in several areas of the believer’s life. The series culminates with a biblical message on giving with an opportunity to become a tither and/or a generous giver using the MY CHOICE card. To discuss or schedule a Solutions For Life emphasis, go to the contact page of this website or email Michael at michael@mstewart.org.